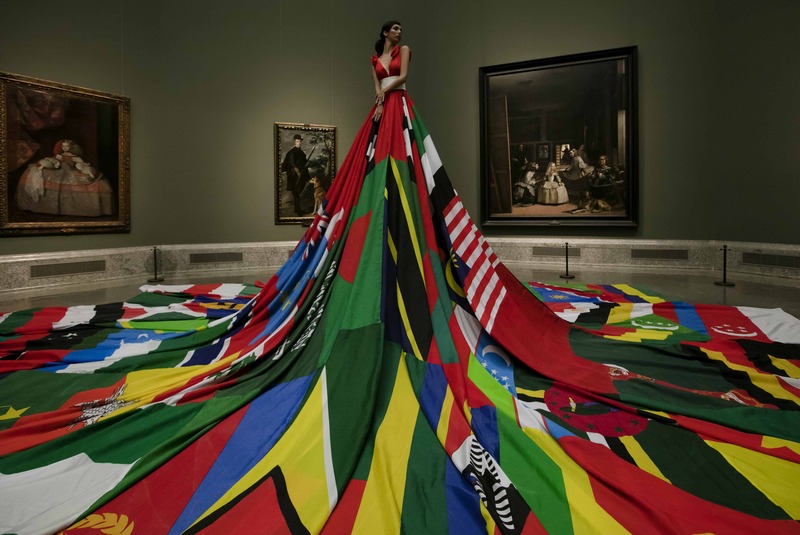 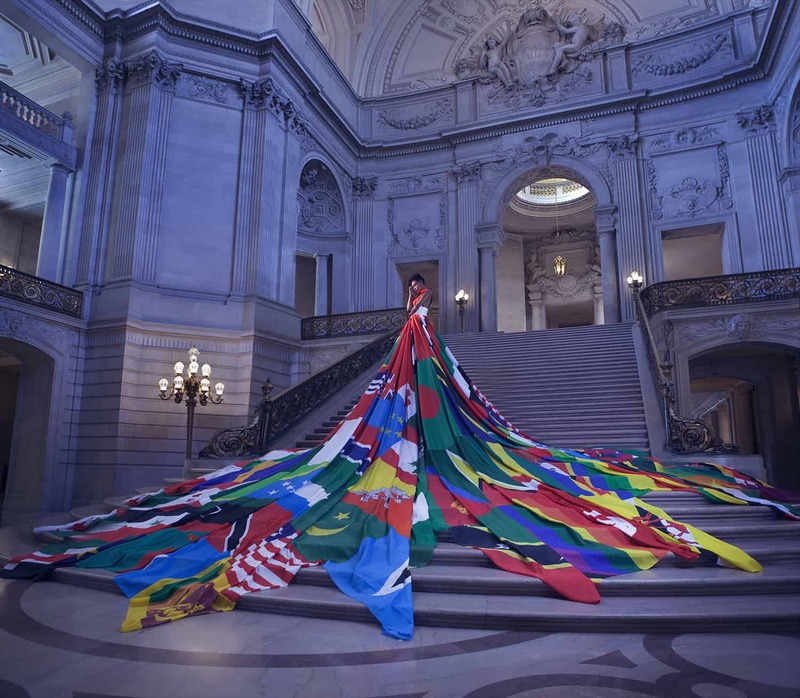 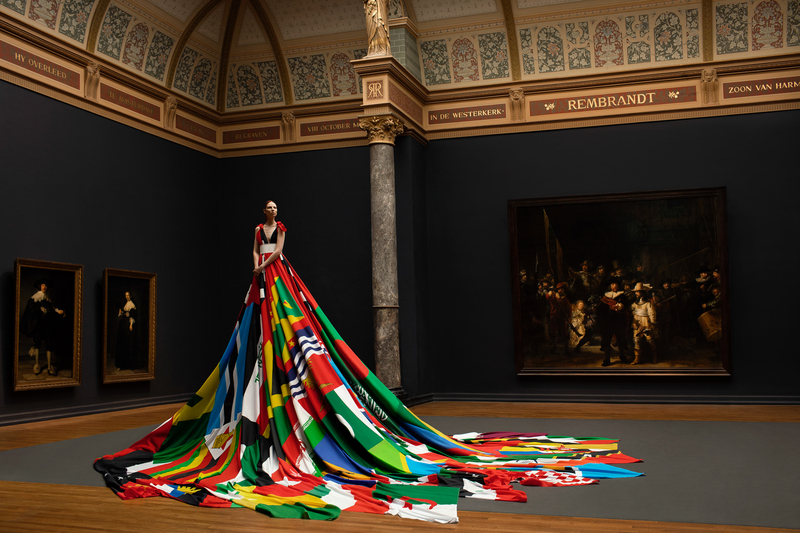 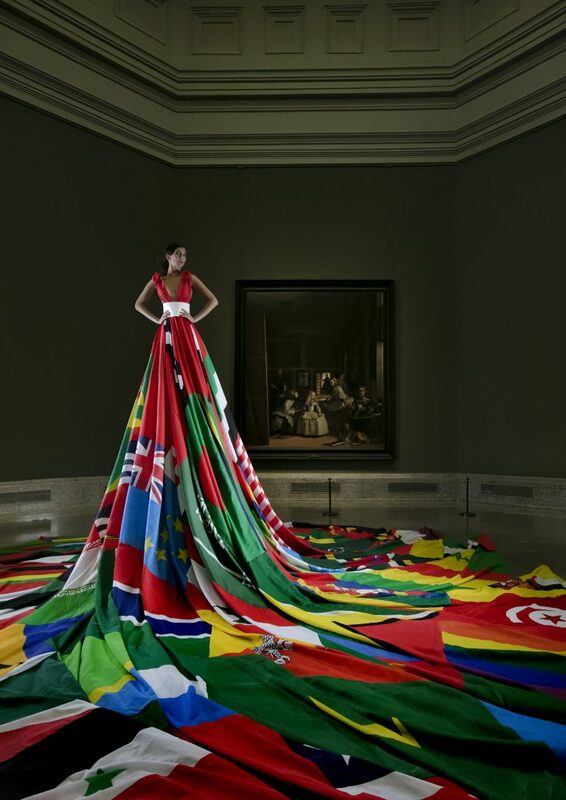 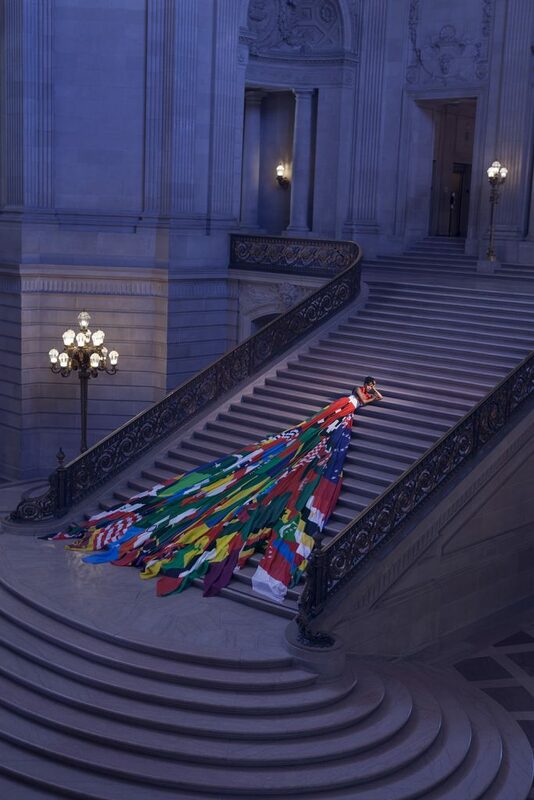 The monumental Amsterdam Rainwbow Dress offers an impressive visual representation of the scale of state-sponsored homophobia. 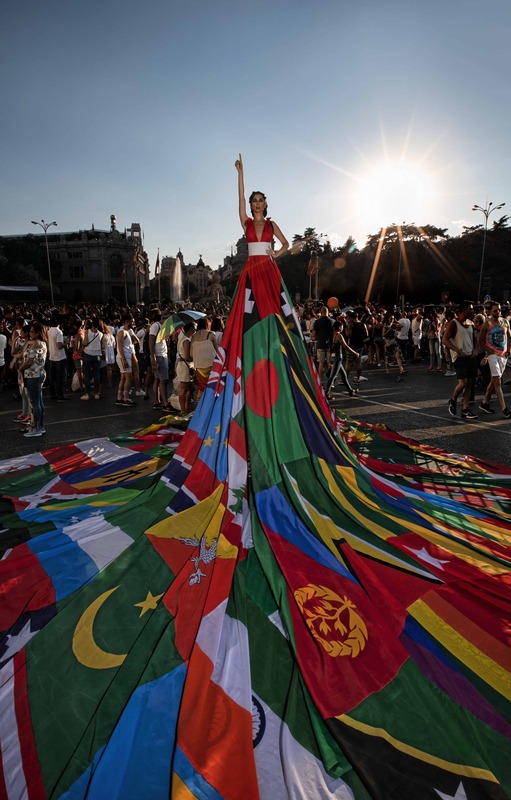 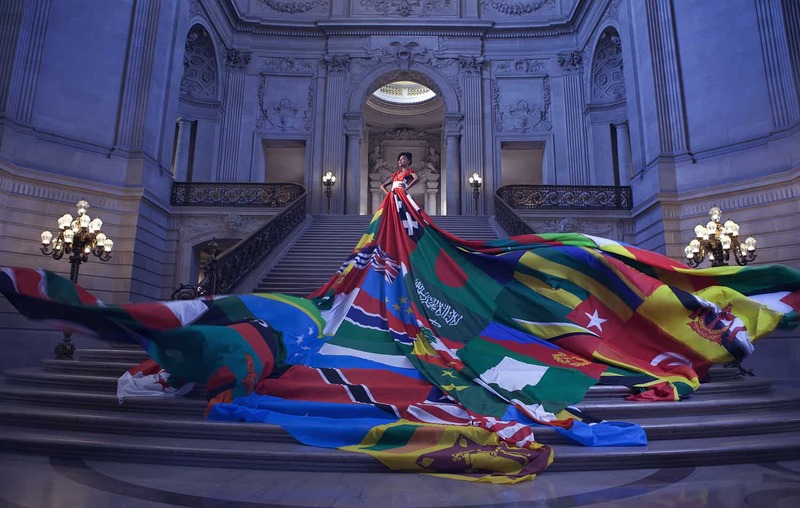 By photographing the dress in meaningful locations worldwide, in cooperation with models, photographers, crew members and creatives from the local LGBTI+ community, the foundation aims to cross borders, generate publicity and create a platform of cooperation and support for LGBTI+ communities and those who are prosecuted, displaced because of their orientation or gender identity. 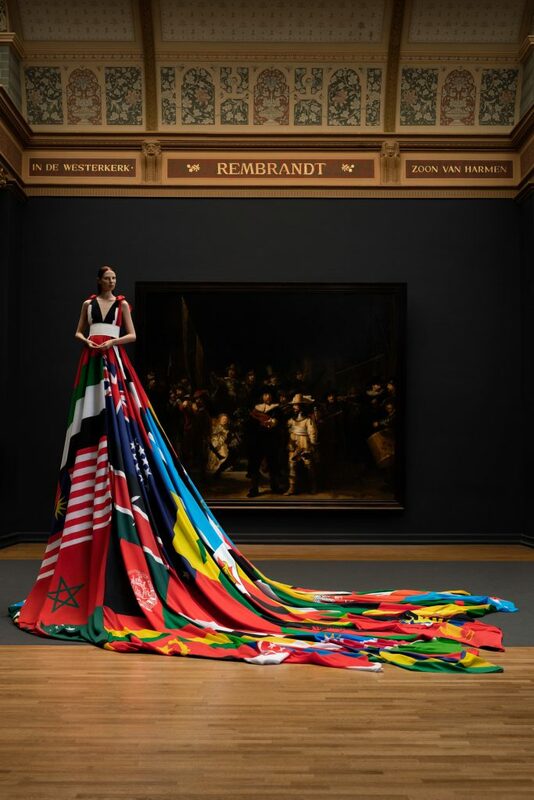 The Amsterdam Rainbow Dress is featured in an extending series of photographic imagery. 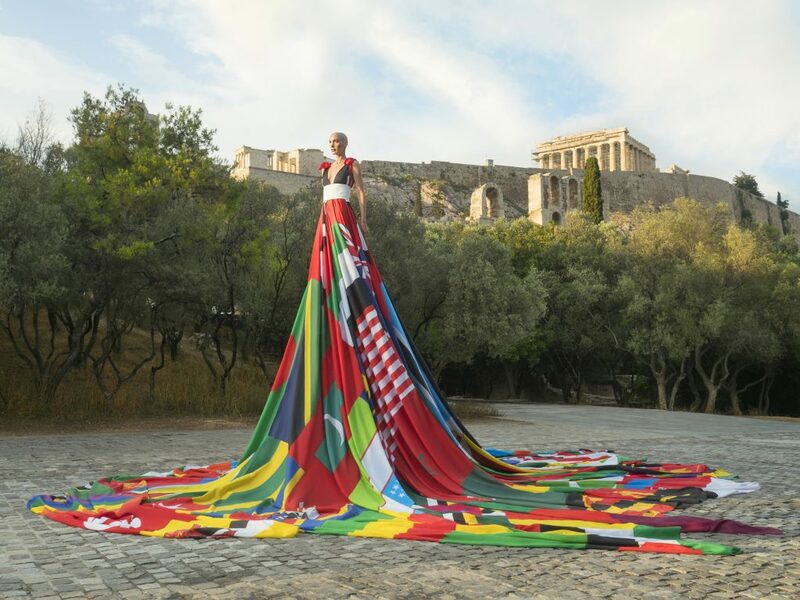 After succesful photoshoots in Amsterdam, San Francisco, Madrid, Athens, Seoul and Brussels, the dress continues develop this ongoing project around the globe.